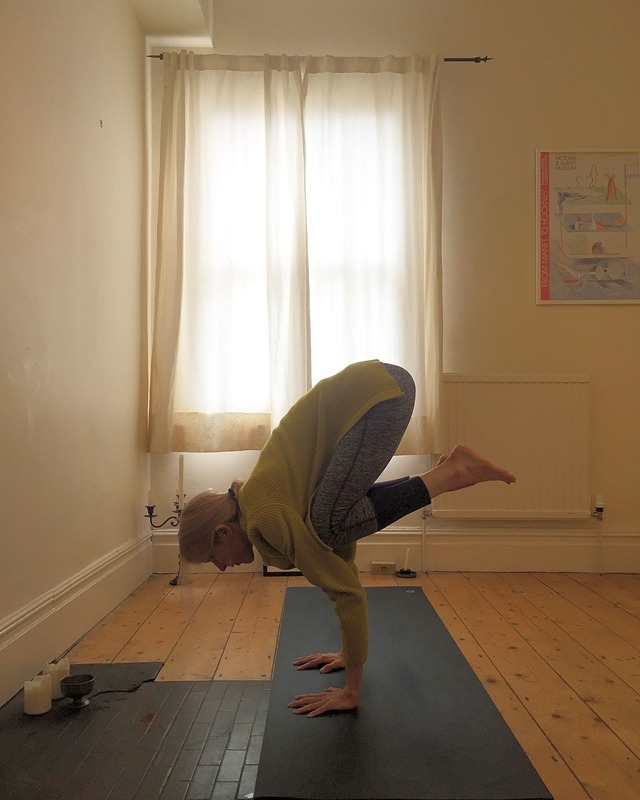 Strong flowing yoga classes in Bristol. 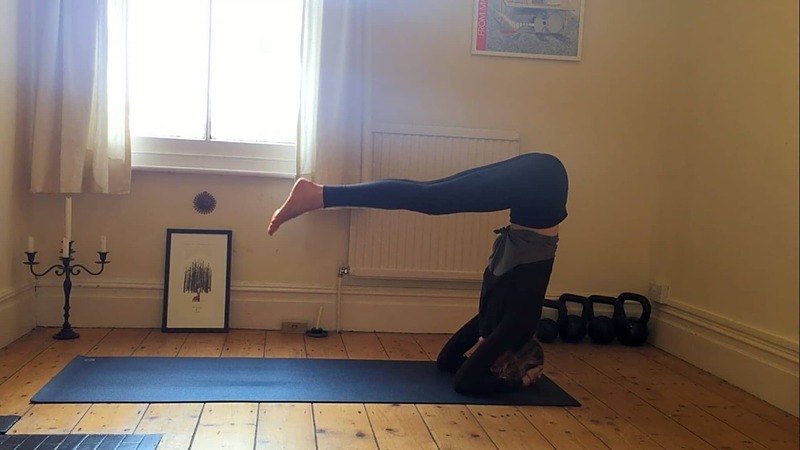 – Expect to enjoy a strong flowing yoga asana sequence, creatively put together and tailored to work your entire body with special attention on alignment and focus on the connection of movement and breath. I studied Hatha yoga with Ashtak Yoga School, and completed my 200 hour teacher training in Rishikesh, India. I am particularly passionate about the anatomy of Yoga and how it can be beneficial for all regardless of physical ability. I develop my personal practice with the hope that through my own experiences I can share and enrich the practice of others and through sharing I shall continue to learn and grow alongside my students. 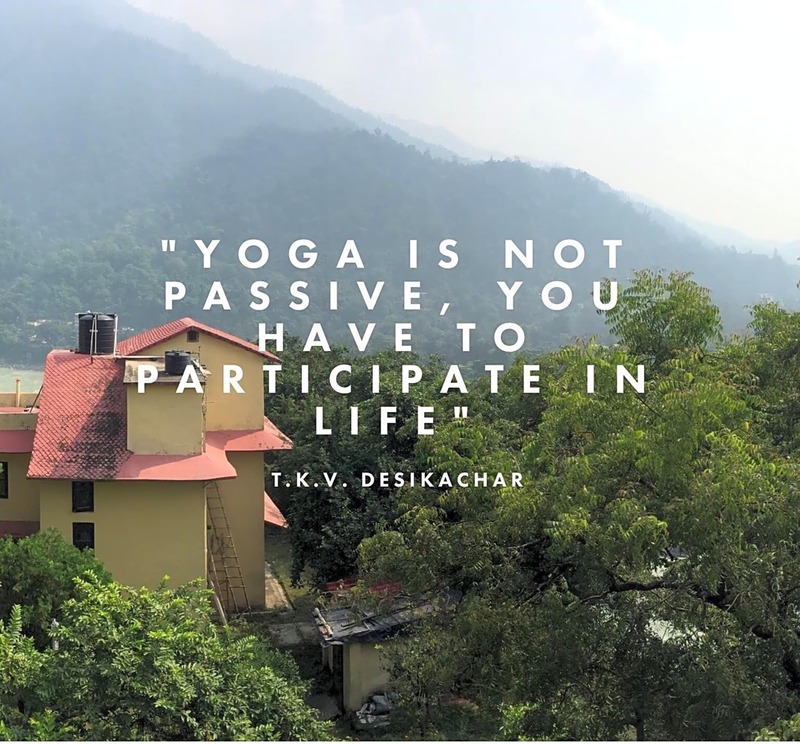 I have experience with many forms of modern yoga including Ashtanga, Yin, and Kundalini practice, training in safe asana alignment and adjustment, pranayama breathing techniques and yoga philosophy. I continue to to search for knowledge and deepen my understanding of all aspects of yoga. Marie has a very gentle way of teaching and makes you feel at ease. Exactly what I needed to release the stress of the week! Thank you!